Happy National Coffee Day! Celebrate with a whipped vanilla latte coffee butter! Woo! Check out the schedule at Voyageur Soap & Candle! I’m teaching at Windy Point Soap in Calgary this weekend! 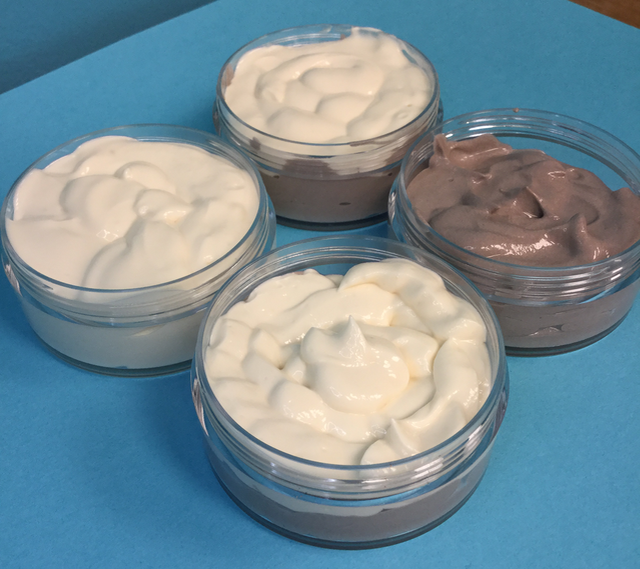 Weekend Wondering: What is the “dump and heat” method for creating lotions?